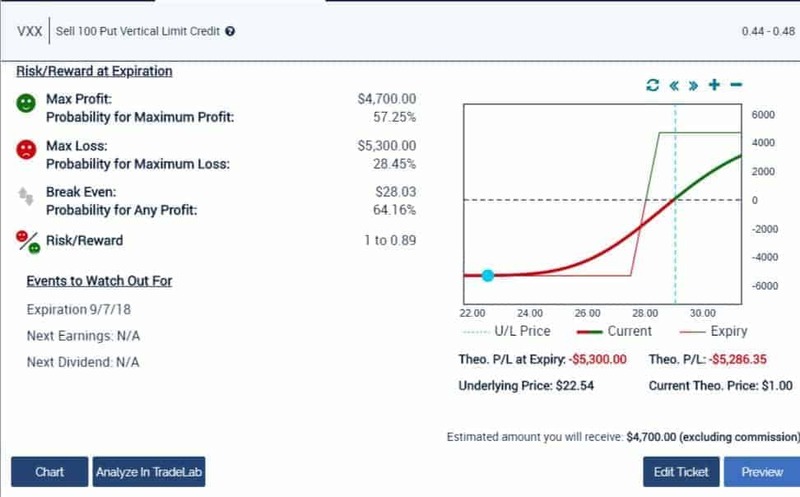 AWESOME session this afternoon where we covered closing the RTN iron condor and short calls for a total notional profit of $4570 in 3 weeks on limited risk of $10,000. A lot going on globally & domestically on so please make sure you watch the replay at the bottom of the page. Today we see ANOTHER ‘market up/VIX up/something is up’ move which means it’s time to hedge while insurance us cheap. Or more to the point, it’s time to “Tredge”. 2 week Test Flight – if you’re not a member please follow this link and for ONLY $38 you can take a 2 tour at Top Gun Options and get access to our industry leading live training services. 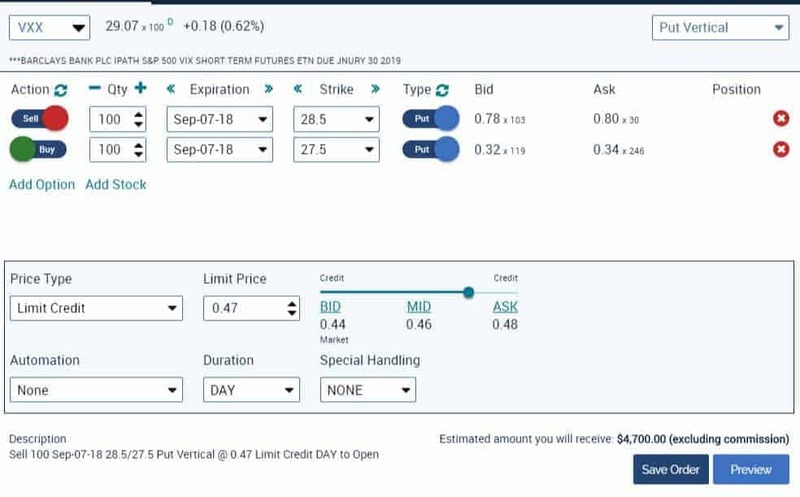 If you missed yesterday’s Weekly Options Brief and new AMZN bull put spread you can follow this link to see the trade and watch the replay at the bottom of the page.